Cone filter, also known as temporary filter, is a type of cone shaped filter element. According to bottom's shape, it can be classified into sharp bottom cone filter disc, flat bottom cone filter disc. 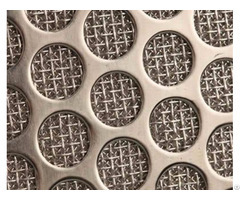 According to the way of mesh formation, it can be classified into woven type and perforated type. 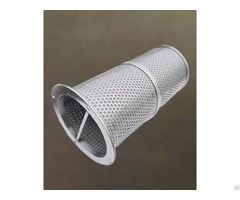 Among these specific products, the perforated cone filter is the most popular. 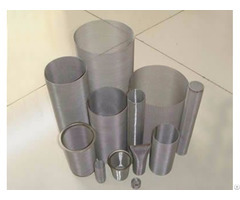 Cone filter belongs to the coarse filter series of pipeline. Generally, it is applied to remove the impurities in the pipeline to make the pipeline work and operate normally. 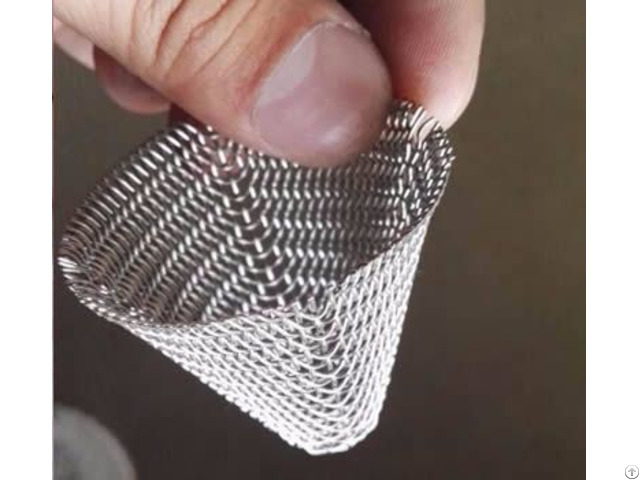 And the working principle of cone filter is that fluid enters the cone filter, then impurities are blocked, and finally the clean fluid flow out of the outlet.